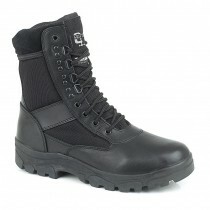 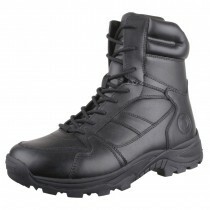 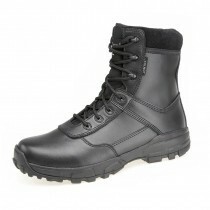 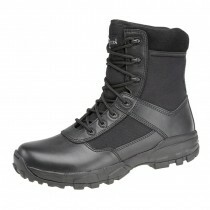 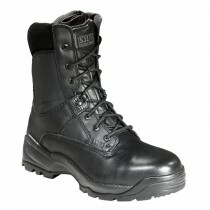 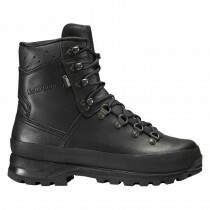 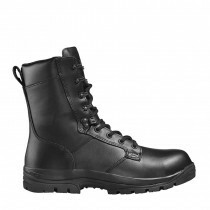 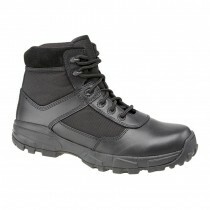 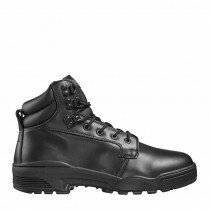 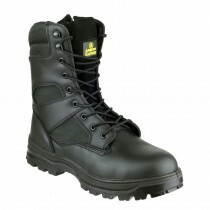 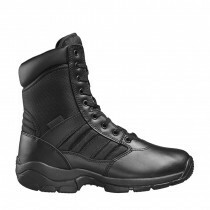 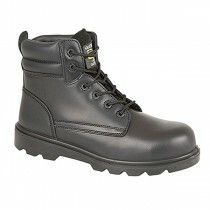 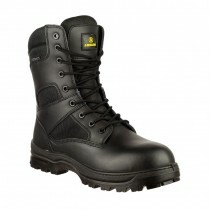 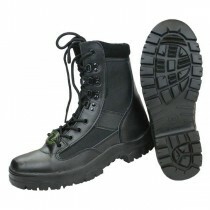 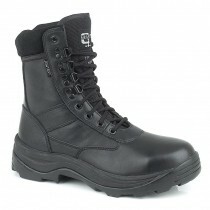 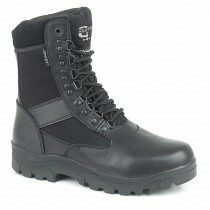 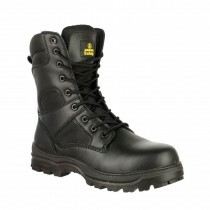 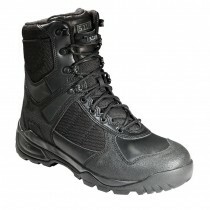 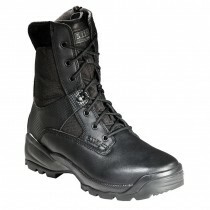 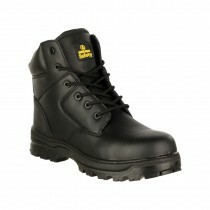 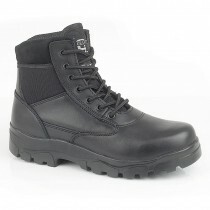 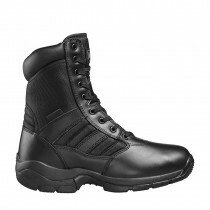 This section is dedicated entirely to work boots for those in the security services - tactical boots for Police and Military, duty boots for security and council officers, and uniform boots for all emergency service professionals, including prison and customs officers, firemen and paramedics. 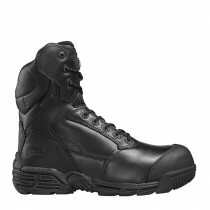 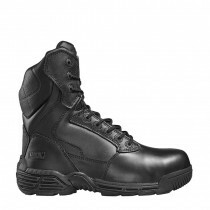 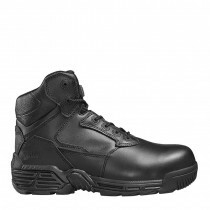 There are safety and non-safety styles available, all with a smart uniform appearance, and a focus on comfort for officers who need to be on their feet all day. 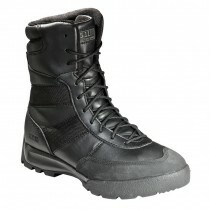 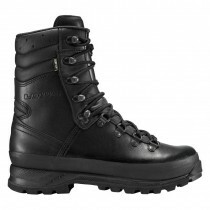 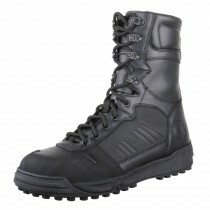 Ranging in price from £30 to £280, we have an enormous range of styles and brands available, from all of the major manufacturers of duty footwear.